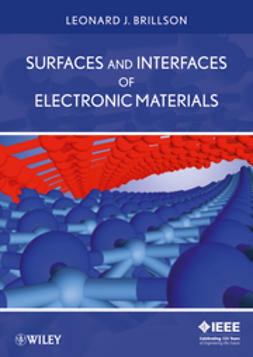 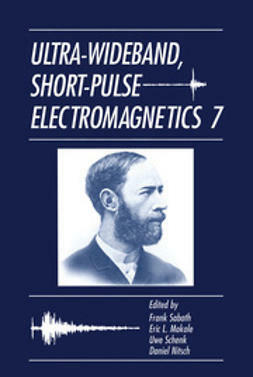 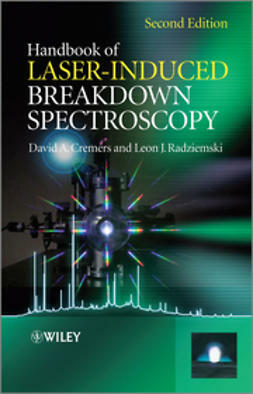 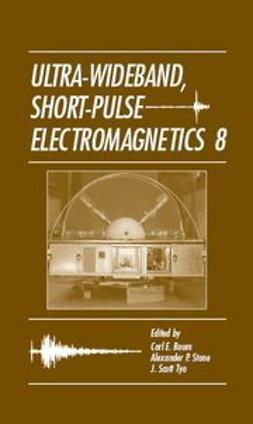 This book is the first to describe novel measurement techniques of processes during laser-matter interaction using ultra-fast lasers. 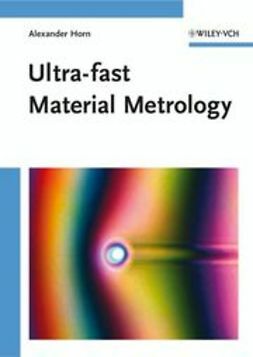 Targeted at both engineers and physicists, initial chapters address the working tools, the history of laser ultra-fast metrology, an overview of ultra-fast laser sources, and the fundamentals of laser radiation-matter interaction. 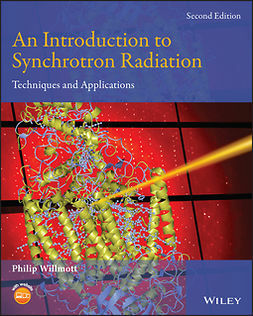 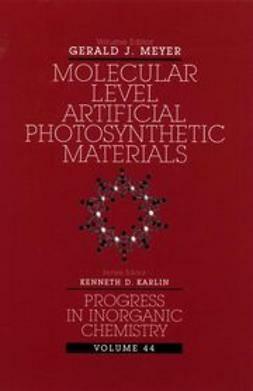 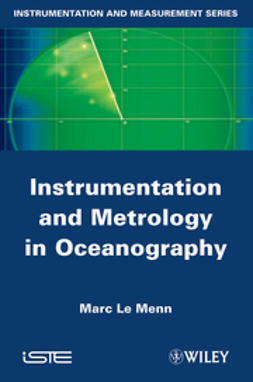 Ultra-fast laser radiation is discussed in chapter 4, while further chapters describe the methodology of pump and probe in practice, as well as applications for pump and probe metrology in engineering, including spectroscopy and imaging techniques. 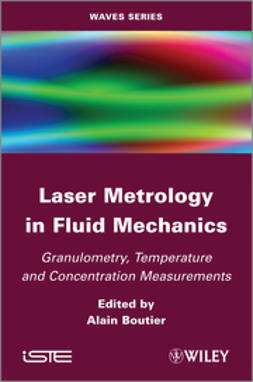 Chapter 7 describes the perspectives for this new field of research and predicts the metrology of the future, showing new potential applications of laser sources and new detectors in combination with improved pump and probe methods.